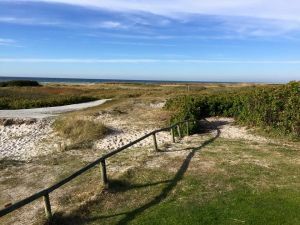 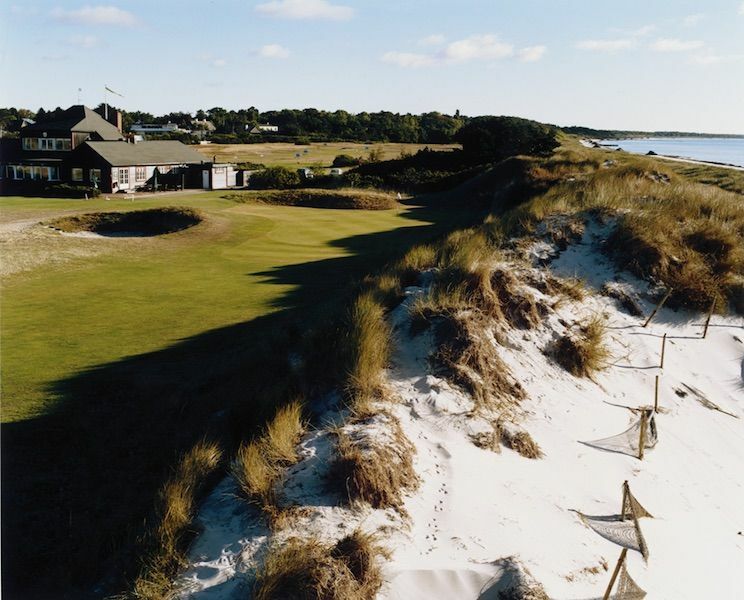 Falsterbo is classic ground in Swedish golf history. 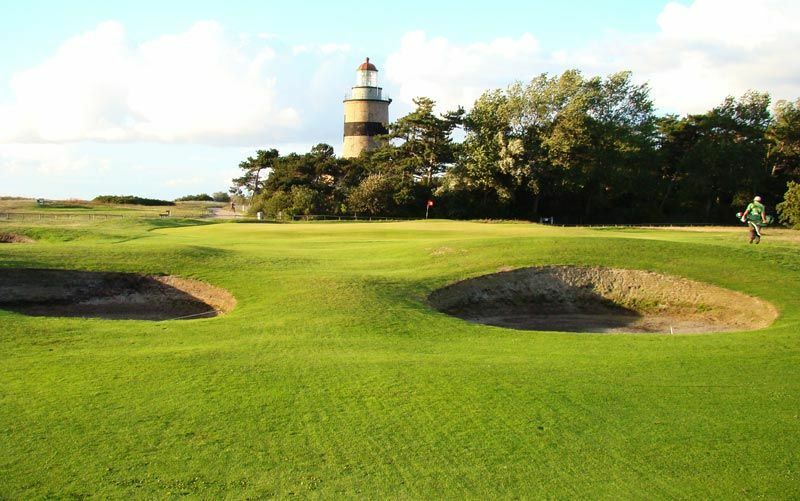 The club was founded in 1909 and is the third oldest in Sweden. 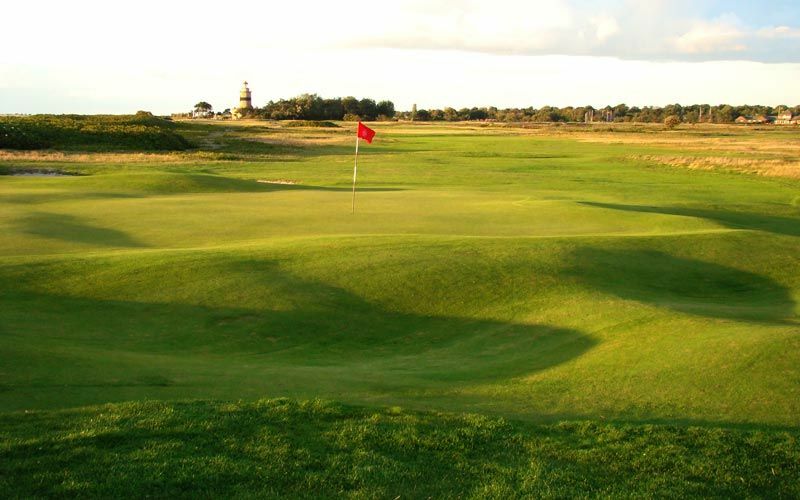 A great links course in the beautiful scenery. 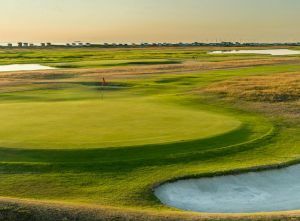 The wind, water obstacles and the more than 100 sand bunkers make this course a challenge. 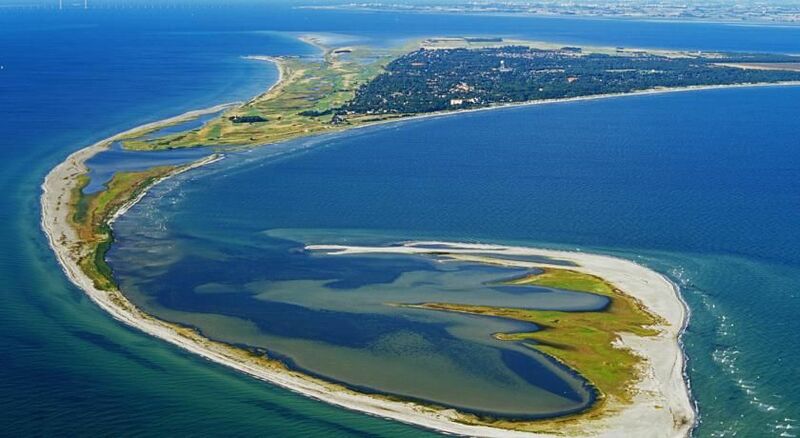 Falsterbo discovered as a seaside resort around the turn of the century and it results that included the construction of the railway to the Falsterbo in 1904. 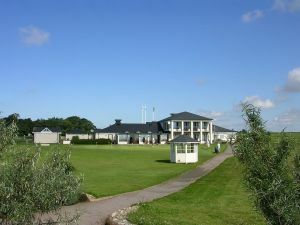 In 1908 there was also the hotel Falsterbohus completed. 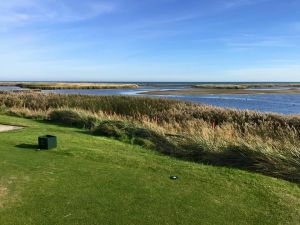 One of the summer visitors, Malmö author Erik Schweder, had as a young man was in England and came into contact with golf. 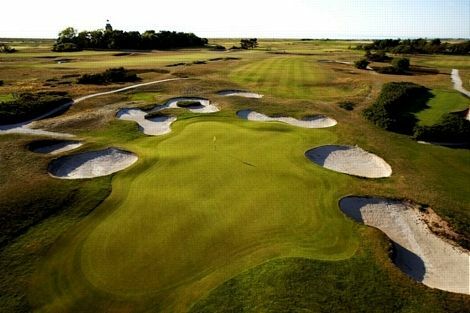 Falsterbo Golfklubb - Falsterbo GK is not yet in our pool of Golf Courses for orders.